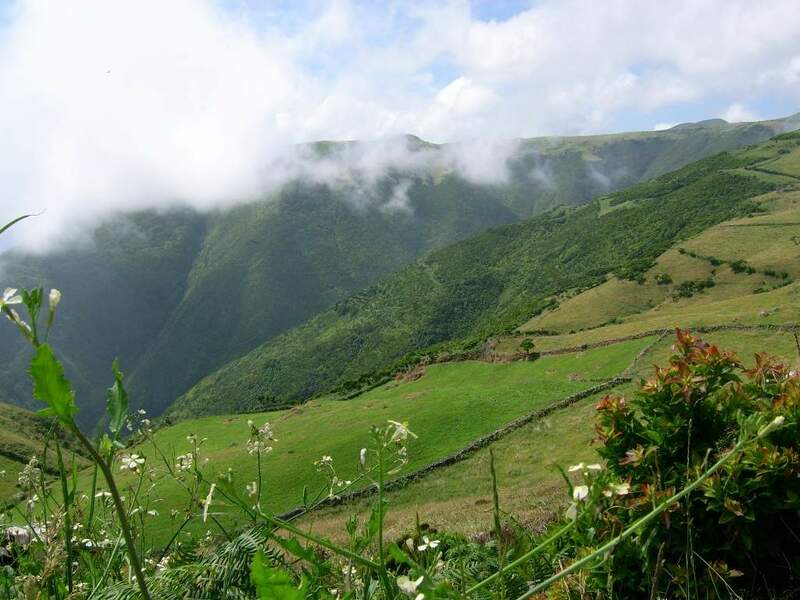 This starts at the wind farm in the Top Mountain and ends at Faja dos Cubres, through Caldeira de Santo Cristo, a place of cultural and scenic interest. The Faja dos Cubres, the place where the journey ends, it is also a perfect spot to watch the steel cables to transport firewood. Starting and ending at the St. Anthony’s Chapel. Along the descent, you can see the Faja de In addition, the Ombudsman, Faja da Ribeira da Areia and visibility is good to see the Third and Graciosa. When it comes to Faja de In addition, you can exploit it at will, finding traditional wineries, a water mill, small family farms and a very hospitable people. After his operation, begins the ascent to the opposite side of the Faja. This trail begins in Faja dos Vimes, next to the church, passing in the Faja of Fragueira and ends at the Portal, a place of Ribeira Seca parish. From the Faja of Vimes will be accompanied by rising the cliff an incense vegetation (Pittosporum undulatum) to Fragueira, may be noted the peak. 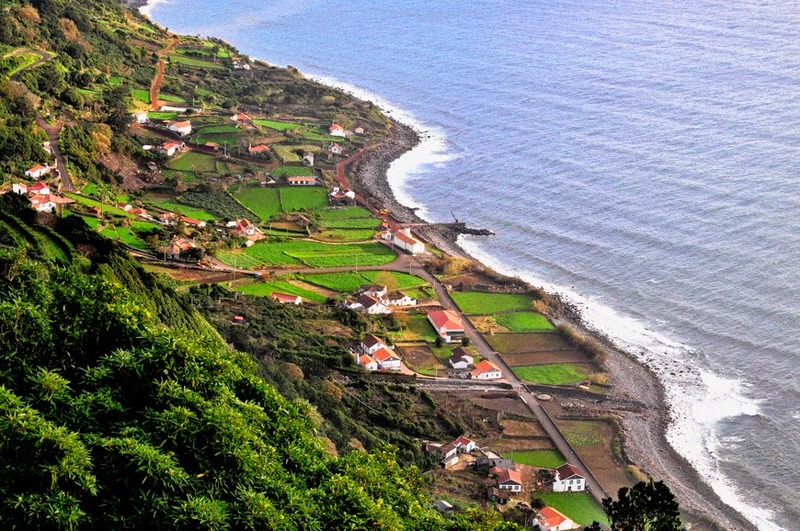 In this small fajã, several terraces are with vineyards and wineries, the ruins of the house of Conductor and Composer, Francisco de Lacerda. Taking up the climb, one comes to the Portal. Starting in Faja dos Vimes, passes by the Faja dos Bodes and Lourais and ends in St. John Faja. 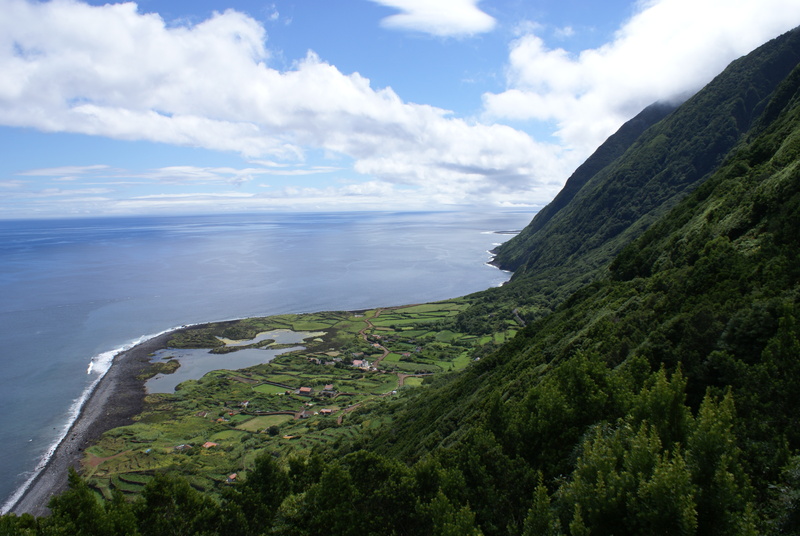 During the walk, after passing the Faja dos Bodes, the woods of frankincense and beech, you can see the islands of Pico and Faial, the Fajãs Goat and Vimes and Calheta, already half of this rise is the Cedar Ribeira and crosses the Ribeira do Salto, and reaches to Faja de São João. earlier, are small cultivated lands, especially of vines. In the St. John Faja, it is a typical village, where small houses, narrow streets and traditional sidewalk, present a unique and pleasant environment. 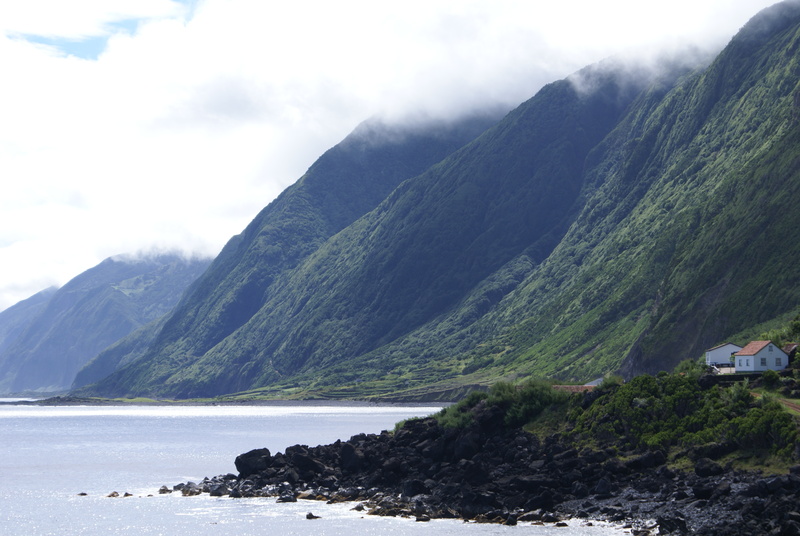 Starting at the base of the Pedro Pico, will be up to the Hope Peak, the highest point of São Jorge and ends in Fajã do Ouvidor. Skirting the Pico Peter and atalhando to Pico da Esperança, you can get around the crater and observe your pond. Following to the coal peak, one can observe its crater. 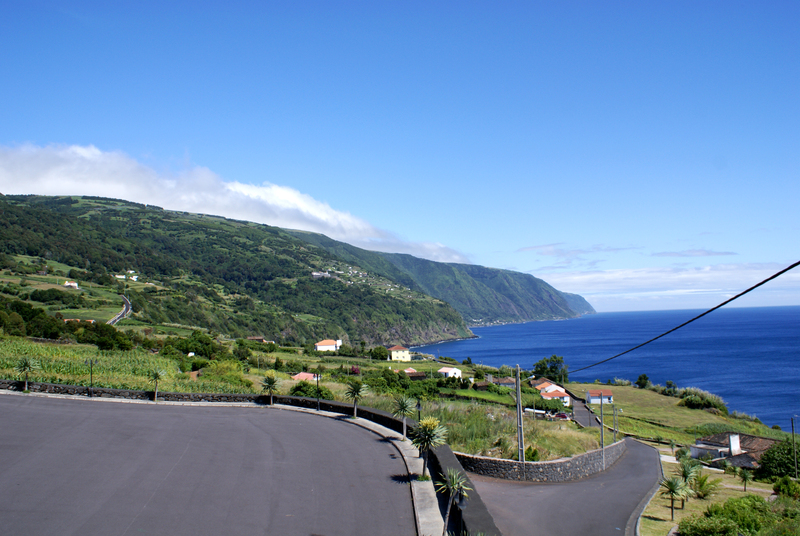 Going down to Fajã do Ouvidor, is a lava fajã, unlike other detrital fajãs St. George, this fajã large loads a small harbor, restaurant, beach area, among others. This trail goes through a site area of Community Interest and Forest Reserve. Beginning at Serra do Topo and ending in Faja dos Vimes, this starts a dirt shortcut beat accompanied by hydrangeas to the summit of the mountain. This trail passes by a rich forest in endemic vegetation Cedars-to-kill (Juniperus brevifolia), Uva-da-serra (Vaccinium cylindraceum) Heathers (Erica azorica) and puff pastry (Viburnum tinnus), among others. Following the section attains another forest incenses (Pittosporum undulatum). Shortly after, there is a source of drinking water, known as “source of sour water.” Down to Faja dos Vimes, you can visit a workshop in which there are handmade quilts and you can taste a seeded coffee and confecionado in own Faja. The trail ends in the recreational portinho the Faja. This small circular route that begins and ends in Norte Pequeno Town, through the Fajãs of Mero, crags and Tips. Starting with the North Little Dairy Cooperative, followed by the village to the sea. By this way down to a cliff that is accompanied by heathers, beeches, incenses and conteiras and taro plantations, vimieiros and bulrush. 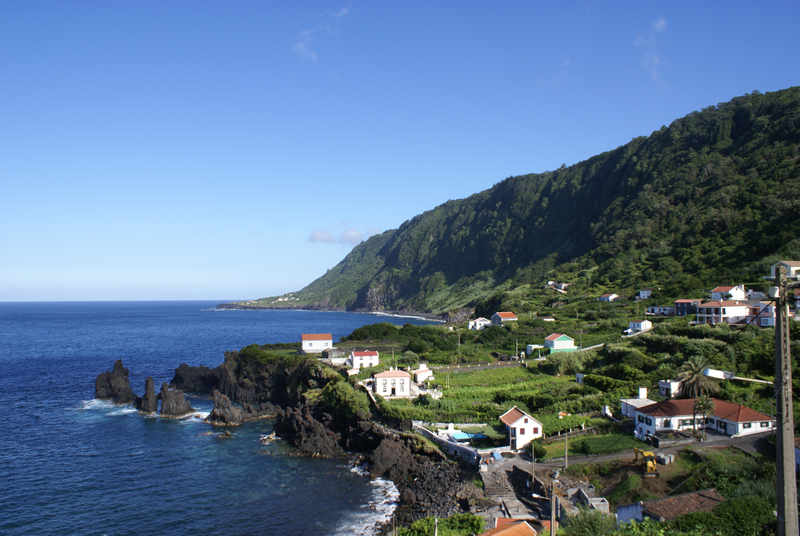 Reaching the Fajã do Mero, follows towards the Faja of crags, where you can see the Hermitage of Santa Filomena in its center. Resuming the path climbs up to the North Little by rail crags, following to explore the Faja of Tips, where you can watch the fishing port, a few houses and a coastal area. 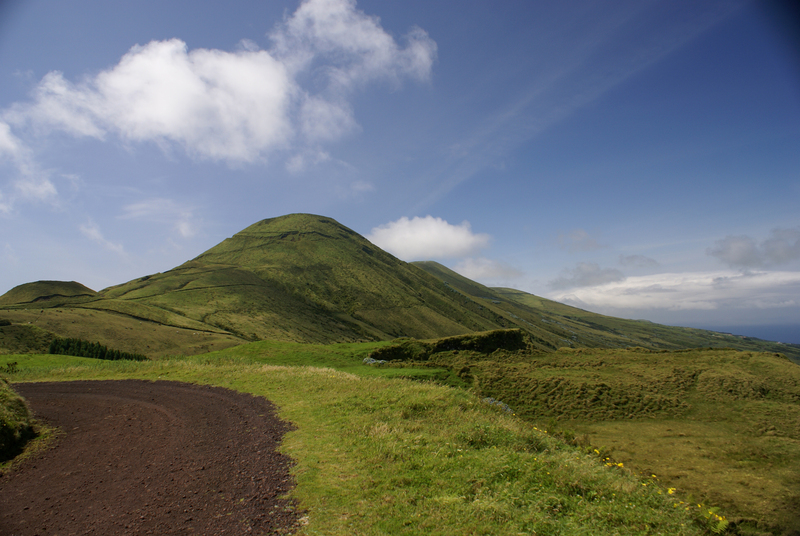 Returning to the route, it will be up to reach the starting point, Norte Pequeno.